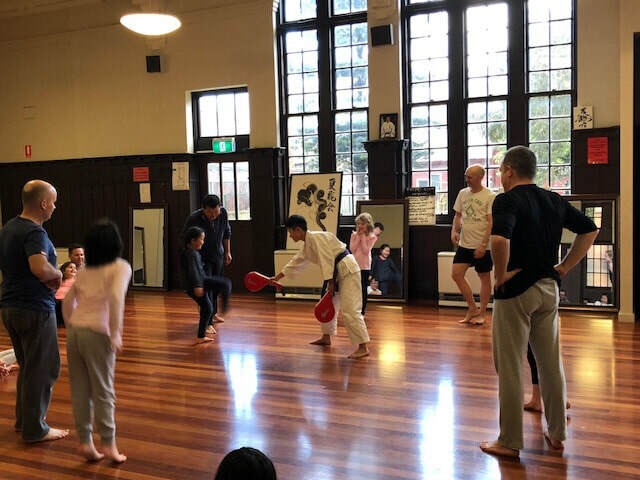 We cater for special classes for schools, corporates and group of families. One of our passion is to provide the bonding opportunities for family/team bonding through introductory self defence exercises. Father and Daughter Bonding Karate session has been very popular. This type of class generally goes for 60min. 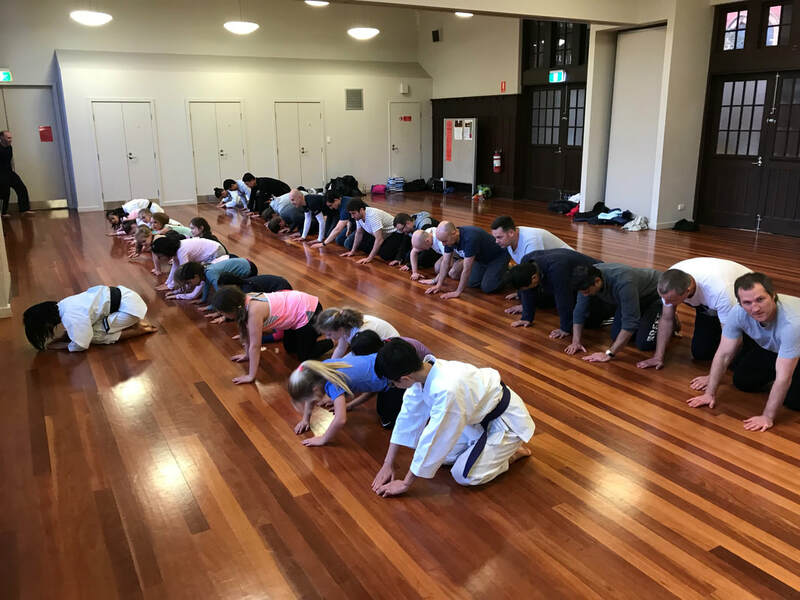 They get to experience the traditional dojo meditation, Japanese etiquette and Karate warm up. Then class will move onto some light skills which can be applied into self defence situations. The cost per family pair is $15. Minimum charge is $300. Please send us an email if you are interested in having these sessions.